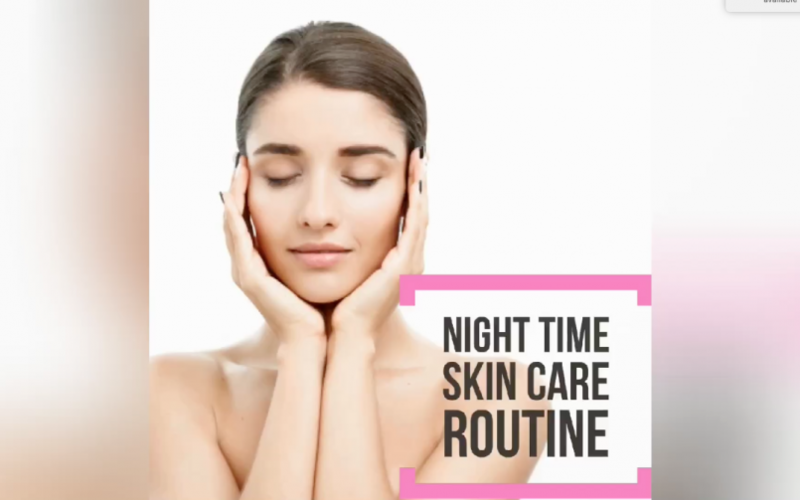 Overnight, your skin has time to refresh itself. Using moisturizers to make the most of your beauty sleep is very important, and today we will let you know how to properly apply them. Take a look at our video!